Extreme Networks is a networking company which designs, builds, and installs Ethernet computer network products for enterprise and carrier grade (metro) networks using the speed and scale of 10 Gigabit Ethernet, 40 Gigabit Ethernet and 100 Gigabit Ethernet. Extreme Networks switches support both optical and copper SFP (small form factor pluggable) modules. The types of switches and the I/O modules determine the compatible type of SFP module. This paper will introduce the Extreme Network SFP module types and the matching switches. What’s more, an alternative solution is offered here which can give you a low cost option. The SX SFP module provides a 1000BASE-T optical connection using LC connectors and multimode fiber cable up to 300 meters long. The SX SFP module conforms to the 1000BASE-SX standard. The LX SFP module provides a 1000BASE-T optical connection using LC connectors and single-mode fiber (SMF) cable up to 10 km long. The LX SFP module conforms to the 1000BASE-LX standard. The ZX SFP module is a long-haul SFP that provides a 1000BASE-T optical connection using LC connectors and SMF cable up to 80 km long. The 1000BASE-BX SFP modules include the 1000BASE-BX-U SFP module and the 1000BASE-BX-D SFP module. These two SFP modules are used together to permit a bidirectional Gigabit Ethernet connection using a single strand of SMF cable and LC connectors. 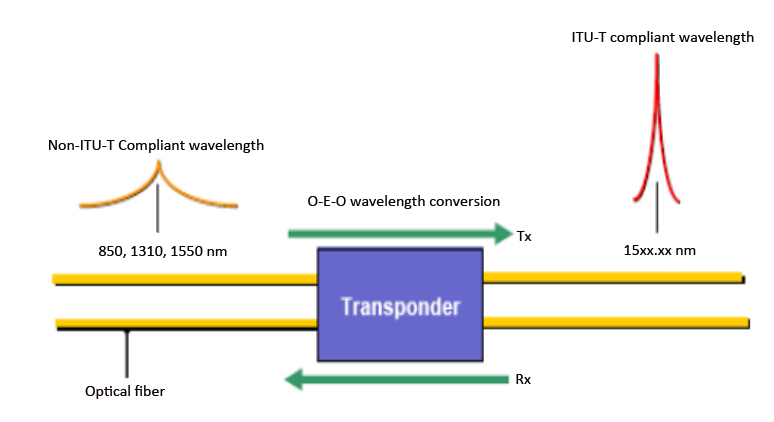 The 1000BASE-BX-D SFP operates at wavelengths of 1490 nm TX/1310 nm RX, and the 1000BASE-BX-U SFP operates at wavelengths of 1310 nm TX/1490 nm RX. 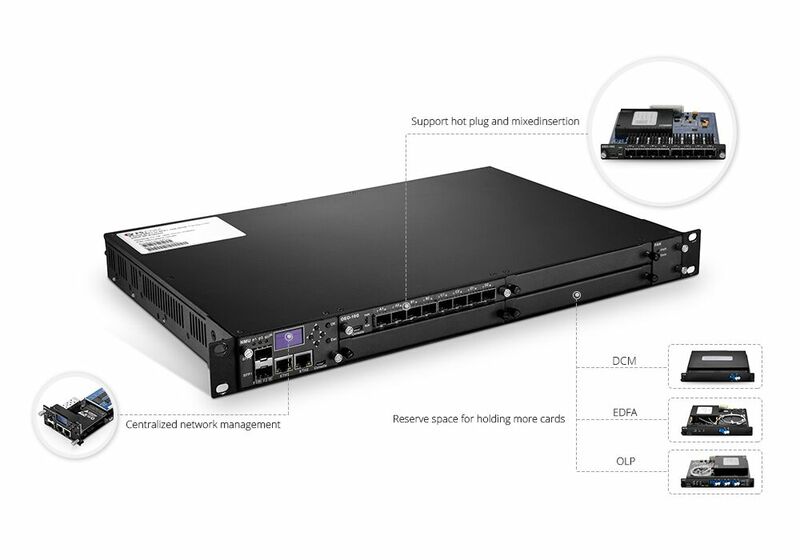 The 1000BASE-BX-U SFP module is always connected to the 1000BASE-BX-D SFP module. The maximum transmission distance for this connection is 10 km. The 1000BASE-BX SFP modules conform to the IEEE 802.3ah 1000BASE-BX10 standard. The 100FX SFP module for Gigabit Ethernet (GE) ports (Model # 10063) provides optical links up to 2km long using multimode fiber cable. The 100FX SFP for GE ports conforms to the 100FX-MMF standard. The dual-speed 100FX/1000LX SFP module operates at either 100 Mbps or 1000 Mbps over SMF links up to 10 km long. Operating at 100 Mbps, the dual-speed SFP conforms to the 100BASE-LX standard. Operating at 1000 Mbps, the dual-speed SFP conforms to the 1000BASE-LX standard. The LX100 SFP module provides a 1-gigabit optical link up to 100 km long using LC connectors and SMF cable. The 100BASE-LX10 SFP module provides a 100-Mbps optical connection using LC connectors and SMF cable. The maximum transmission distance for this connection is 10 km. The 100BASE-BX SFP modules include the 100BASE-BX-U SFP module and the 100BASE-BX-D SFP module. These two SFP module are used together in a Summit family switch to permit a bidirectional 100-Mbps Ethernet connection using a single strand of SMF cable and LC connectors. 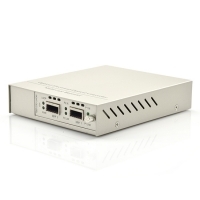 The 100BASE BX-U SFP module is always connected to the 100BASE-BX-D SFP module. 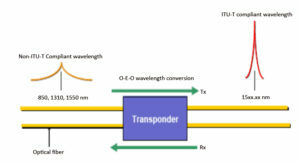 The 100BASE-BX-D SFP operates at wavelengths of 1550-nm TX/1310-nm RX wavelength), and the 1000BASE-BX-U SFP operates at wavelengths of 1310 nm TX/1550 nm RX. The maximum transmission distance for this connection is 10 km. The 100BASE-BX SFP modules conform to the IEEE 802.3ae standard. 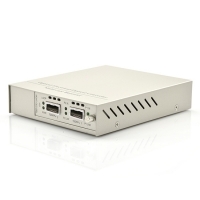 The 100FX SFP module for fast Ethernet (FE) ports (Model # 10067) provides a 100-Mbps optical link using LC connectors and 1310-nm multimode fiber (MMF) cable. The maximum transmission distance for this connection is 2 km. The Extreme Networks 10/100/1000BASE-T copper SFP module is compatible with the Gigabit Ethernet standard and 1000 Base-T standard as specified in the IEEE 802.3:2002 standard. This SFP module provides a 100-Mbps connection using Category 5 cable. Extreme compatible SFP transceiver support Ethernet, Sonnet/SDH and Fiber Channel applications across all Extreme switching and routing platforms. 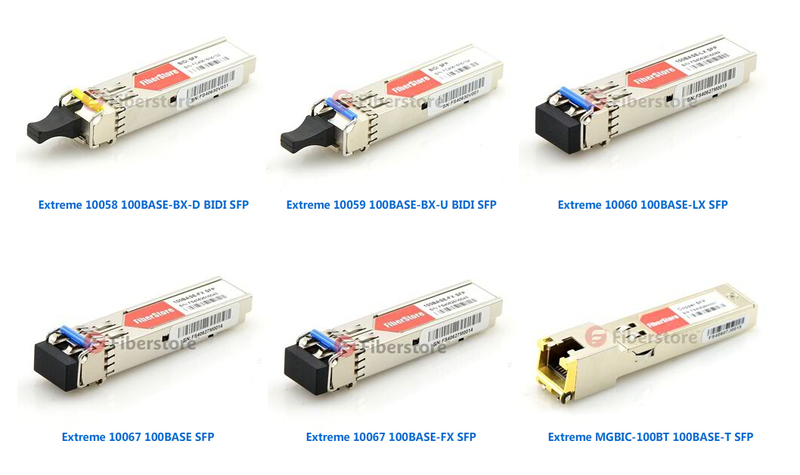 Fiberstore offers cost-effective standards-based Extreme Compatible SFP module types. As a 3rd party OEM manufacturer, our Extreme SFP is delivered to worldwide from our factory directly. All of our Extreme SFP optical transceivers are tested in-house prior to shipment to guarantee that they will arrive in perfect physical and working condition. 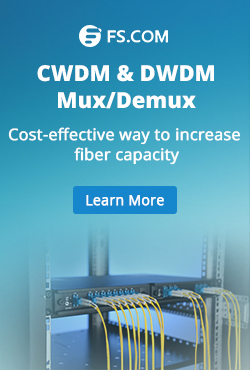 The best part of our Extreme Network compatible transceiver modules is that you won’t have to sacrifice any quality or reliability with all of the savings you receive. In contrast, you get everything you’ve come to expect from our Cisco transceivers at up to 90% off list price. 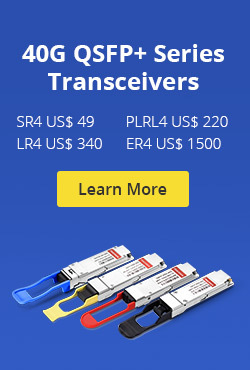 Get more information about fiber optic transceiver solution (other brands such as Cisco, Finisar, HP, Dell etc. are available) can visit our official website. 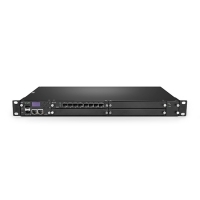 Related Article: What’s Your Opinion Of Using 3rd Party SFP Modules On Cisco Catalyst Switch? This entry was posted in Optical Transceiver Solution, Optical Transponder and tagged 1000BASE-BX SFP, 1000BASE-SX SFP, 1000BASE-T SFP, Extreme SFP, SFP module types on January 9, 2015 by Admin.